Custom homes abound throughout the Spanish Hills community with a minimum lot size of 5,400 square feet. Approximately 1,200 multi-million dollar houses make up the Spanish Hills real estate market, offering views of the cityscape, Las Vegas Strip, and Red Rock Canyon. The community is guard-gated and provides security and tranquility within a beautiful niche of the Las Vegas region. Spanish Hills real estate is found in the 89148 Zip Code, and is only one of many desirable golf course communities in Las Vegas. The large lots, upscale amenities, and premier location make Spanish Hills an ideal place to live in Las Vegas. The community captures the glitz and glam of Las Vegas with its amazing amenities. Residents of Spanish Hills enjoy golf at the Spanish Trail Golf and Country Club, which is a premier course designed by Robert Trent Jones, Jr. For active residents there are two private community-only swimming pools and spas, as well as a variety of tennis courts scattered throughout the neighborhood. Homes in Spanish Hills are also close to an expansive and well-equipped fitness center and space to walk and bike. The area promotes an active lifestyle, all within the sprawling and guard-gated community. 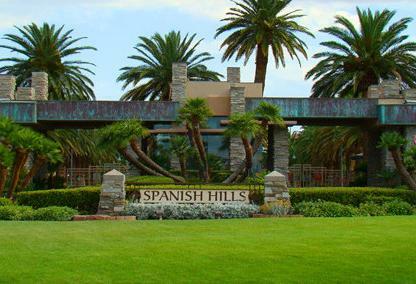 Golf is found within the community of Spanish Hills at the Spanish Trail Golf and Country Club. The private club is a member only country club that combines luxury and comfort to all its members. The golf course is nestled in the heart of Las Vegas and provides lush golf conditions and panoramic scenery. The 27-hole championship golf course is one of the most scenic courses in the city and offers the beauty of lakes, waterfalls, and greenery. Courses are challenging and complex, meeting all levels of skill and precision. Golf clinics, leagues, and a full service pro shop are available at the club. Spanish Hills is home to celebrities and other notable residents who prefer to have their private lives kept to themselves. It’s not uncommon to run into a famous icon at any of the area restaurants. Some of the finest gourmet restaurants and local eateries are within a few minutes’ drive from Spanish Hills. The community borders on West Tropicana to the north and is less than one mile from the SR 215 Beltway, providing quick access to some of the most popular eateries in the Las Vegas Valley. The community of Spanish Hills is centrally located near a variety of healthcare providers and medical services in the city. 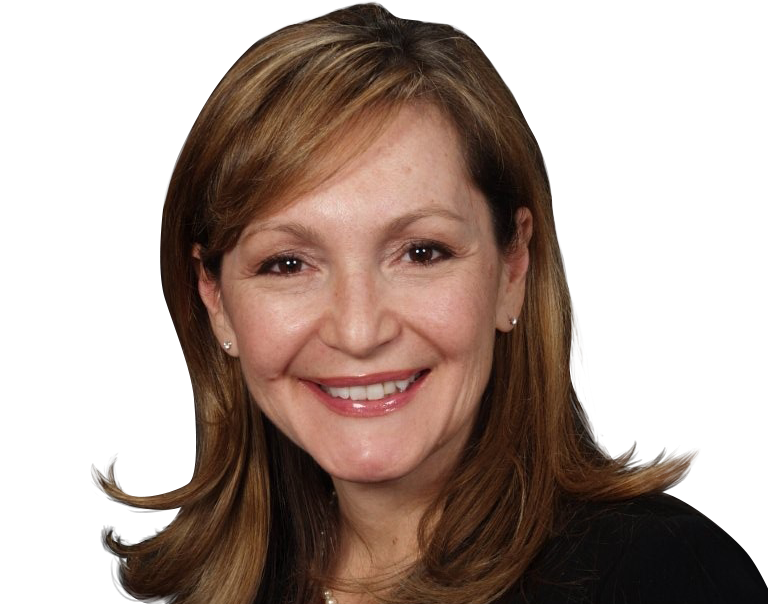 Spanish Hills residents have access to some of the leading physicians and specialists in the entire valley. Within a mile from the Spanish Hills community are a variety of dentists, local pharmacies, chain and retail drug stores, and family physician offices. Residents find the convenience of Smith’s Food and Drug within a mile from the community. Rainbow Medical Center and Healthcare Partners Children’s Center are located nearby. Located just over one mile from Spanish Hills is Smith’s Food and Drug Center, Lowe’s, and WalMart. In addition, right off the Bruce Woodbury Beltway are a cluster of stores including Hobby Lobby, Office Depot, Sports Authority, T-Mobile and more. Spanish Hills residents also have quick access to several strip malls such as Sun West Promenade, Tropicana Beltway Center, and Laughlin Town Center. The vast number of conveniently located shops means Spanish Hills residents never have to travel too far to acquire the goods and services they need. Las Vegas is part of the Clark County School District, which is known as one of the best school systems in the state of Nevada. The following schools serve the Spanish Hills community.